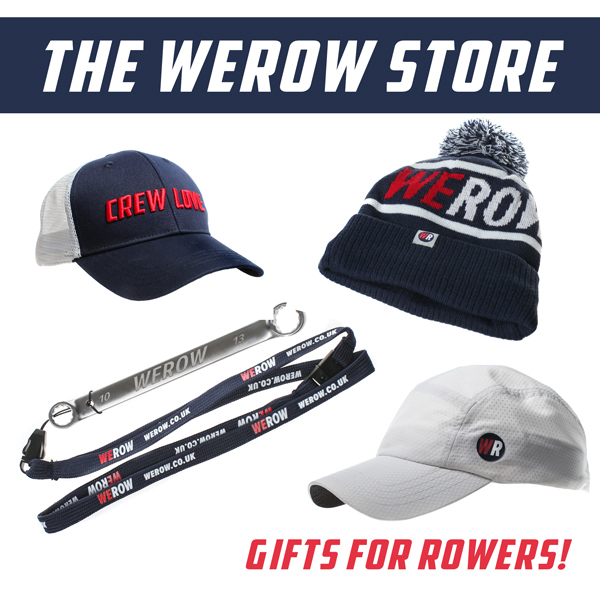 After the appalling weather of the last three months, the wind died and the sun finally came out, albeit briefly, for the GB Rowing Team Senior, U23 and FISU Final Trials at Caversham. Held over two days, Trials is a great opportunity for GB hopefuls to join up with the senior squad for the weekend, take over the Caversham facilities and meet up with other elite athletes. 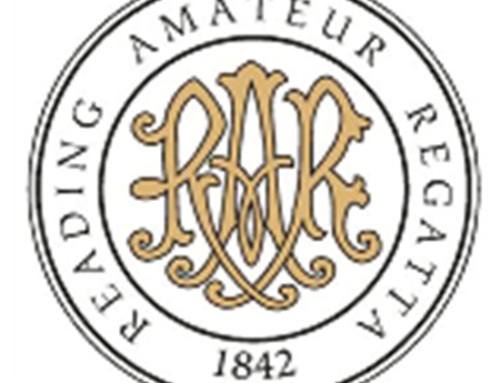 Boating on Saturday was delayed by an hour owing to the thick fog that held the lake but by the end of the day athletes were down to unisuits and the volunteers on the start pontoon from Reading Rowing Club were applying sunscreen. Finals day on Sunday saw intermittent rain and overcast skies but temperatures held up and the winds were low. Once again the standard of the men’s sculling squad came to the fore with great performances all around. Tom Barras stamped his authority on the weekend from first to last; looking relaxed and happy he seems to take the day completely in his stride. Barras missed the Third Assessment in February which was won comprehensively by Angus Groom. Harry Leask of Leander Club put in one of the best performances of the weekend, chasing down Graeme Thomas from just over a second behind to come through and take second place, just under three seconds behind Barras. “Me, Graeme Thomas and Harry Leask all went off pretty quick from the start,” Barras told WEROW. Angus Groom, Jonny Walton and John Collins were in Lanes 1,2 & 3 whilst Barras, Thomas and Leask were in lanes 4,5 &6. Whether Barras gets selected for the single scull for 2018 is far from certain at this stage. Coach Paul Stannard will be keen to build the crew boats ahead of World Cup 1 in Belgrade in June. 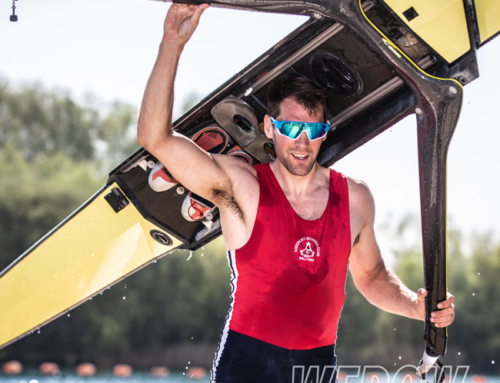 Pete Lambert, who missed out on the M4x final in Sarasota owing to a back injury, is now recovering from a hip operation and Harry Leask’s stand-out performance will give Stannard more options to start planning his campaign. In the other sculling events Emily Craig won the LW1x but was pushed all the way by Ellie Lewis and Imogen Grant. Gemma Hall, Fran Rawlins and Maddie Arlett brought up the rear – all six were separated by just over one length. Jamie Copus was pushed all the way by Sam Mottram in the LM1x who took second whilst Gavin Horsburgh edged Zak Lee-Green to third place by two-tenths of a second. 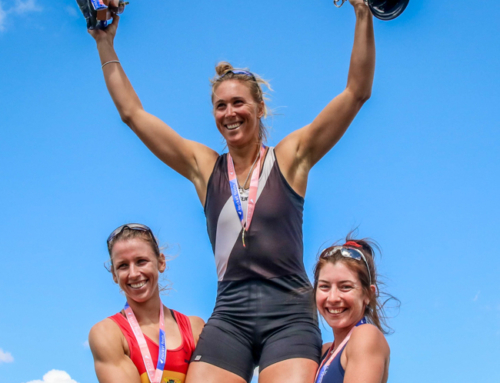 In the W1x, Vicky Thornley looked and sculled like the world-class athlete she is, taking victory by over ten seconds and leading from start to finish over the 2,000m course. 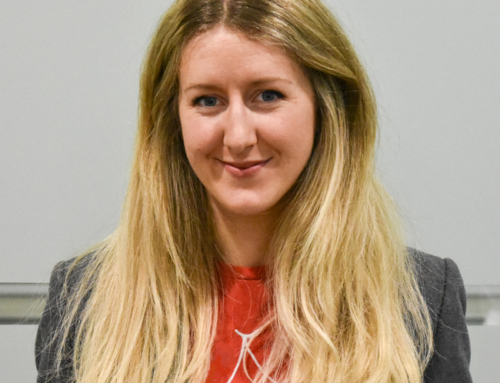 GB Rowing Team development athlete of the year in 2017, Lucy Glover, who is in her first year at Edinburgh University, managed to overcome a two-second deficit at 1,500m to overtake Zoe Lee and take second place. You can see Cameron Buchan’s rowing vlog report of GB Trials here – drop in at 13:04 for the start of the M1x sculling final.